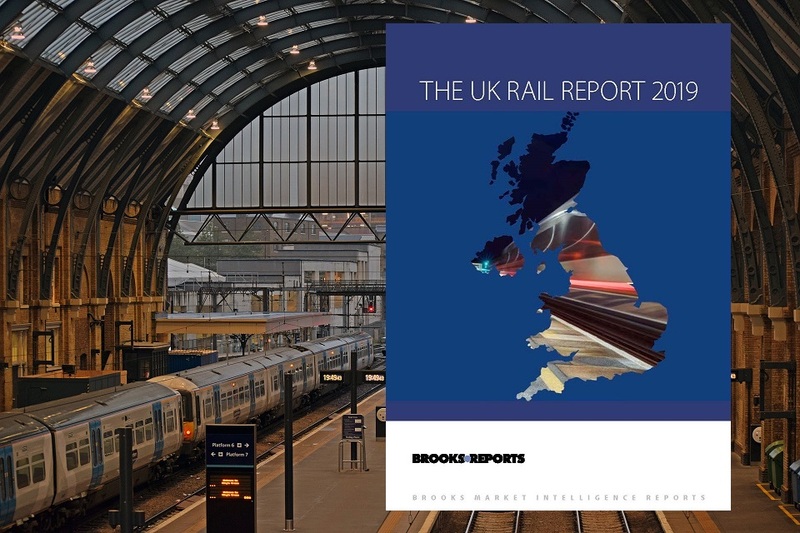 The UK Rail Report has been released providing an impartial account of the year in rail. It updates readers on all the major projects that have begun, are ongoing or were completed during the year 2017-18, the main events and issues impacting the industry, as well as a comprehensive fact file on rail and safety performance over the year. It also looks ahead to some of the opportunities and issues awaiting the industry during CP6 and continues to present a vital, impartial picture of the most important events, issues, news and statistics to readers. 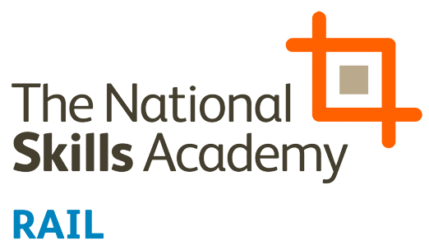 To find out more or to purchase the report click here.